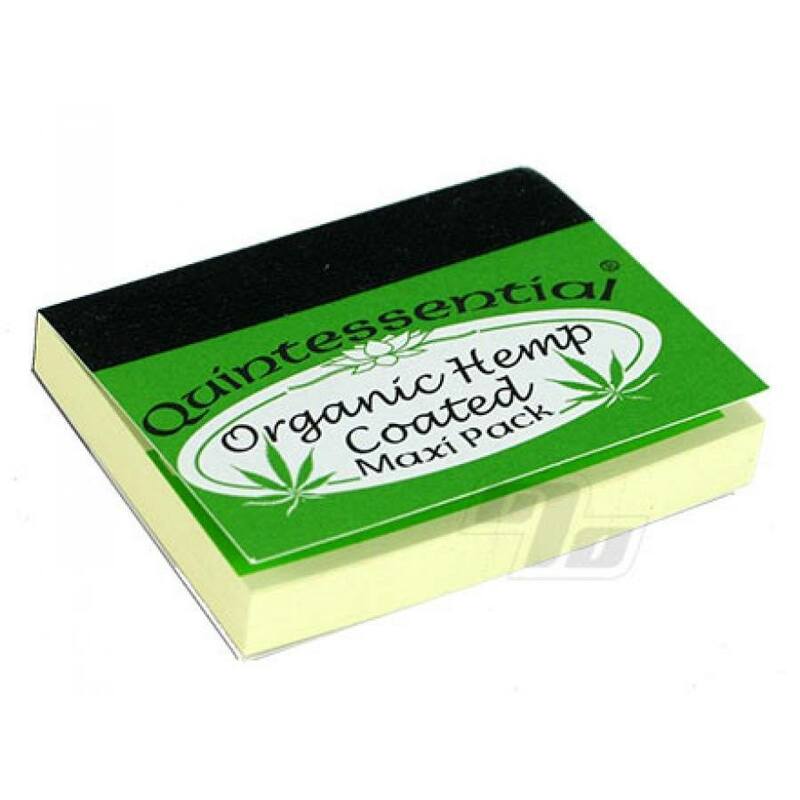 Get a full box with 20 packs of 200 Quintessential Hemp filter tips in an easy tear Maxi pack. 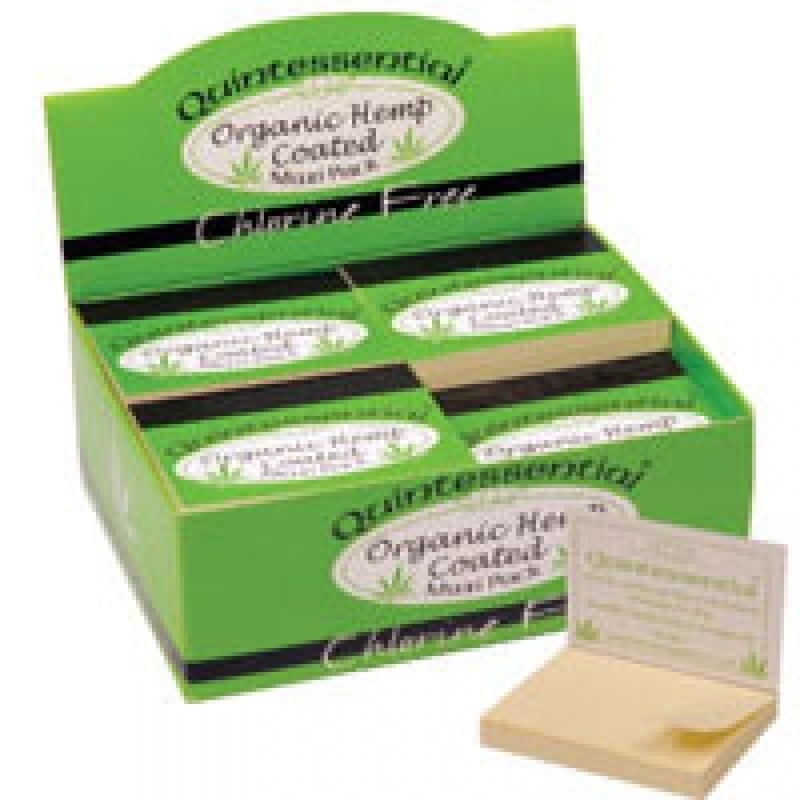 Organic hemp oil coated and chlorine free paper. Roll 'em up and put them in the end of your smokes, Euro-style. Use Quintessential Filter Tips to put a stop to tearing the tops of cigarette boxes or plastic coated paper which affects the taste (and isn't too good for you either). 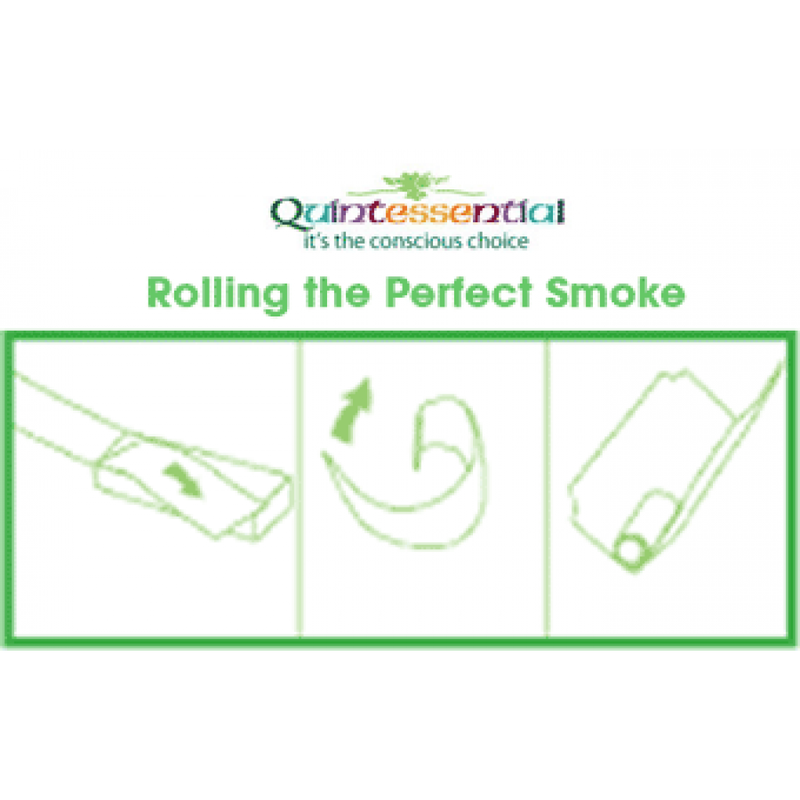 Quintessential are the preferred rolling tips at 1 Percent.